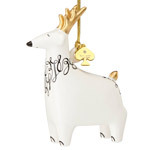 Bring sophistication and wit to your Christmas Tree with the Woodland Park Tree ornaments by kate spade new york. 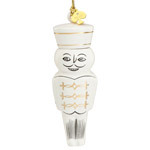 This ornament is crafted from high quality porcelain. The Woodland Park Tree ornament features a gold cord for hanging and a kate spade new york spade hang tag. 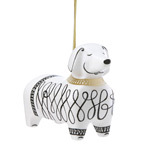 This Christmas tree decoration is sure to help fill your holiday season with cheer!